If you are looking for the perfect vacation rental in Colorado Rockies, you have come to the right place! We have the best lodging options near Granby Ranch, Winter Park, Grand Lake and Rocky Mountain National Park. We specialize in providing vacation homes that are well-kept, nicely furnished, and outfitted with modern amenities. 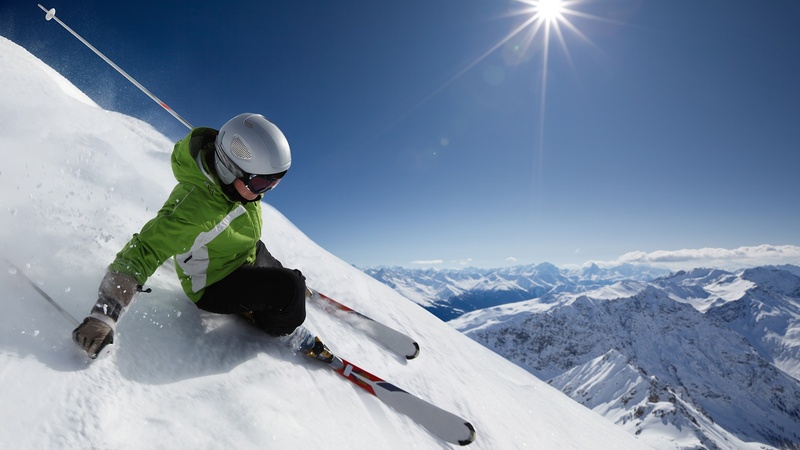 Our homes offer easy access to all of Grand County’s attractions such as the ski resorts of Winter Park, Mary Jane, and Ski Granby Ranch. There are miles of Nordic skiing terrain within short distances at Granby Ranch, YMCA of the Rockies/Snow Mountain Ranch, and Devil’s Thumb Resort. The town of Hot Sulphur Springs, our best kept secret, offers the nation’s oldest and arguably finest natural outdoor hot springs pools. 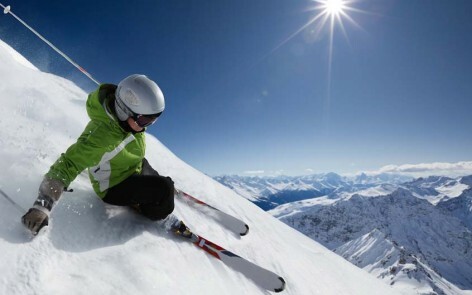 Outdoor activities include hiking trails, skiing, boating, biking, golfing, fishing, kayaking, rafting, and much more. 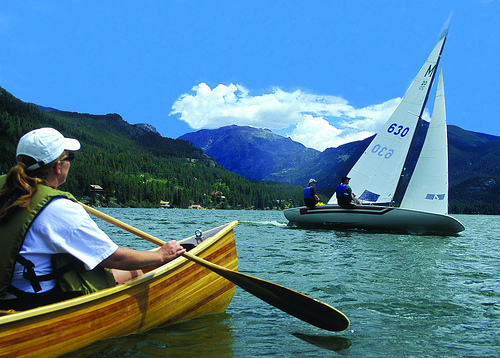 Nearby summer activities include nearly all forms of water recreation: boating, water-skiing, sailing, jet-skiing, fishing, swimming, as well as kayaking and rafting on the adjoining three lakes – Grand Lake, Shadow Mountain, Lake Granby, and their tributaries. Rocky Mountain National Park and the Arapahoe National Forest provide miles of hiking, skiing, and snowmobiling trails, as well as unparalleled wildlife watching opportunities. There are several golf courses in the area: Grand Lake’s 18 hole public golf course just north of Grand Lake Village, Headwaters at Granby Ranch, Grand Elk, and Pole Creek. Other fun things include Rocky Mountain Repertory Theater Company performances at the community center of Grand Lake, Jazz Festival in Winter Park, horseback riding, historical homesteads and ghost towns, museums, great restaurants, antique stores, and much, much, more!